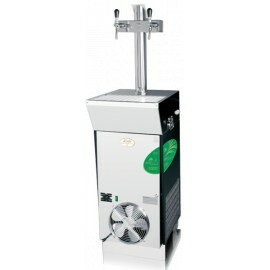 The CWP 300 V is a professional machine. 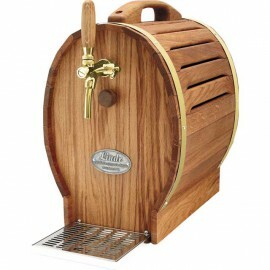 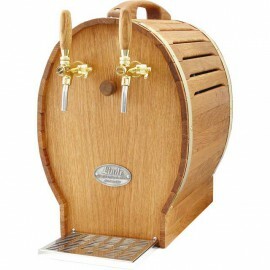 Its unique design features are intended for use primarily in the wine industry. 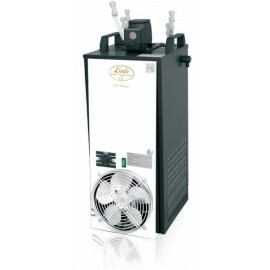 The CWP 300 V is designed to cool, with the accumulation of ice or water heating. 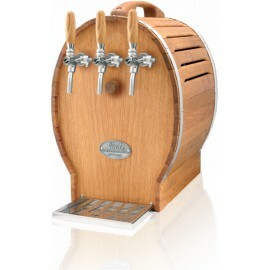 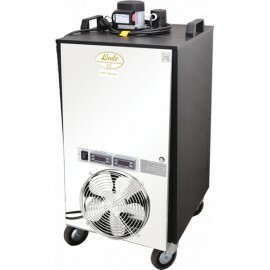 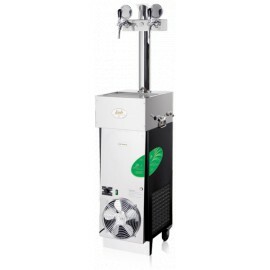 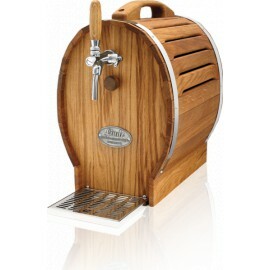 It can be used for cooling ciders, freeze-drying wines or heating mash. 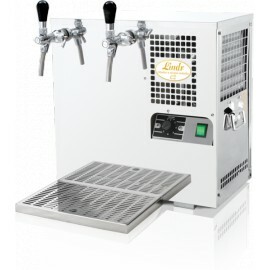 The machine is fitted with two digital thermostats. 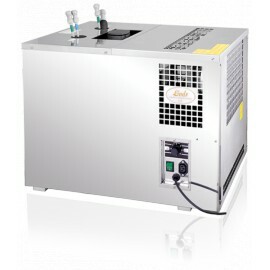 The first thermostat allows to control the temperature in a water bath. 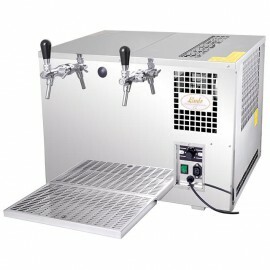 The second thermostat is connected to an external sensor and is used to adjust the temperature in the tank with wine. 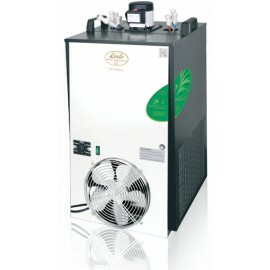 When the temperature changes, the circulation pump will automatically start. 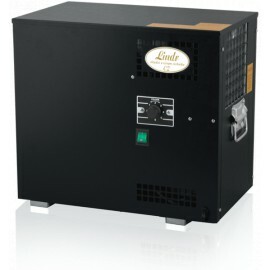 After reaching the desired temperature, the circulation pump automatically shuts off. 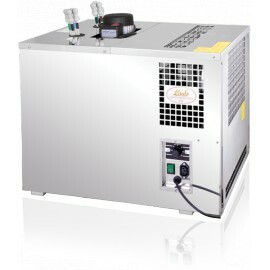 Chilled or heated water is then pumped into the heat exchanger. 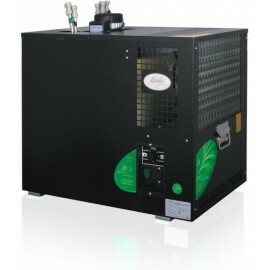 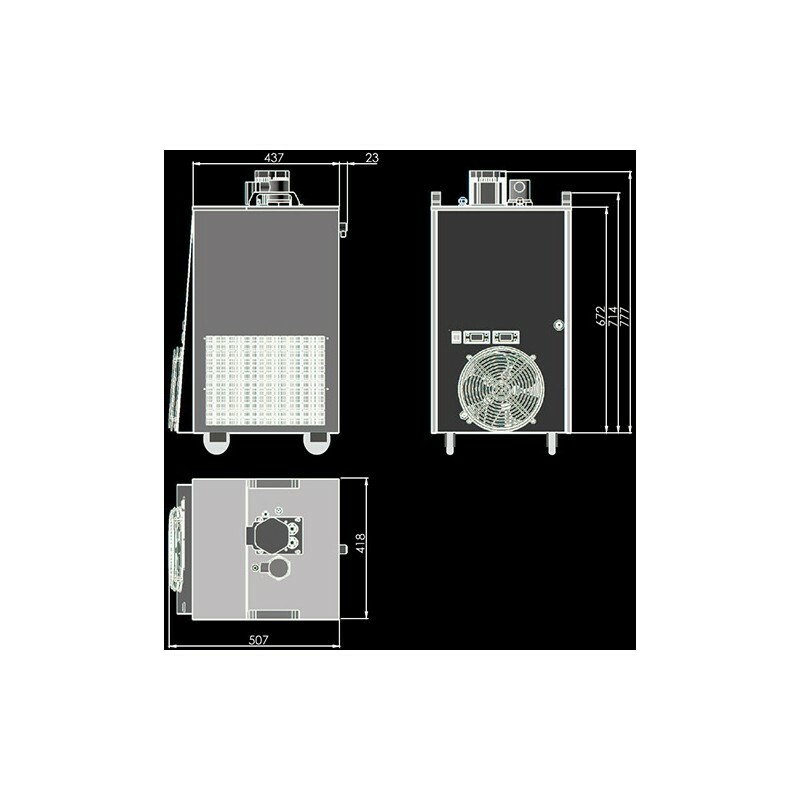 This cooling unit is based on the successful design of the powerful CWP 300. 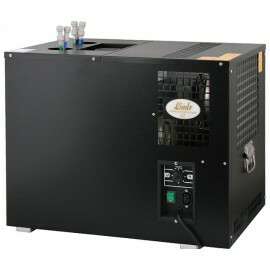 Hot water is provided by the heating element. The machine also features a manual switch between cooling and heating. 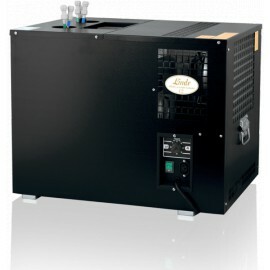 CWP 300 V stands out with its unique design, reliability, performance, simple operation and easy access during servicing operations. 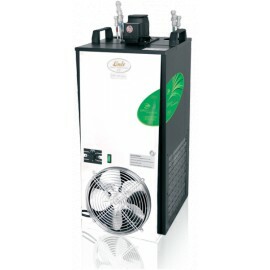 It is taking the advantages of the most popular series of water coolers CWP. 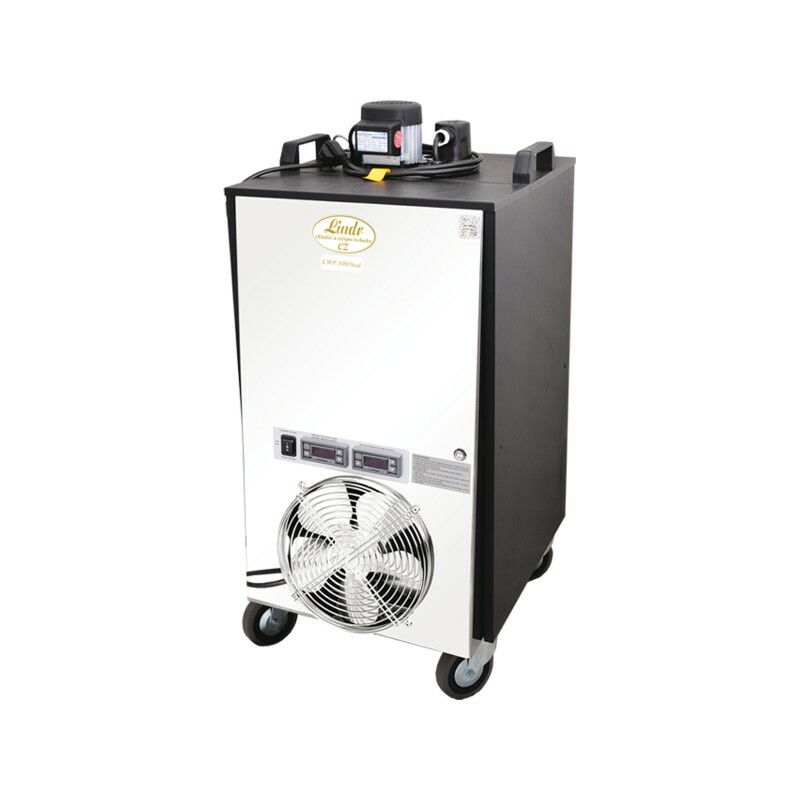 The materials used meet the highest hygiene standards and guarantee a smooth quiet operation and long life of this machine.